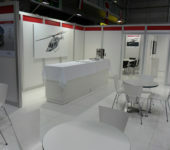 AS YOU PLAN YOUR NEXT AVIATION/DEFENCE CUSTOM DISPLAY. 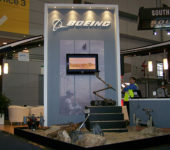 YOUR AWARD WINNING DISPLAY IS ONLY A CLICK AWAY! 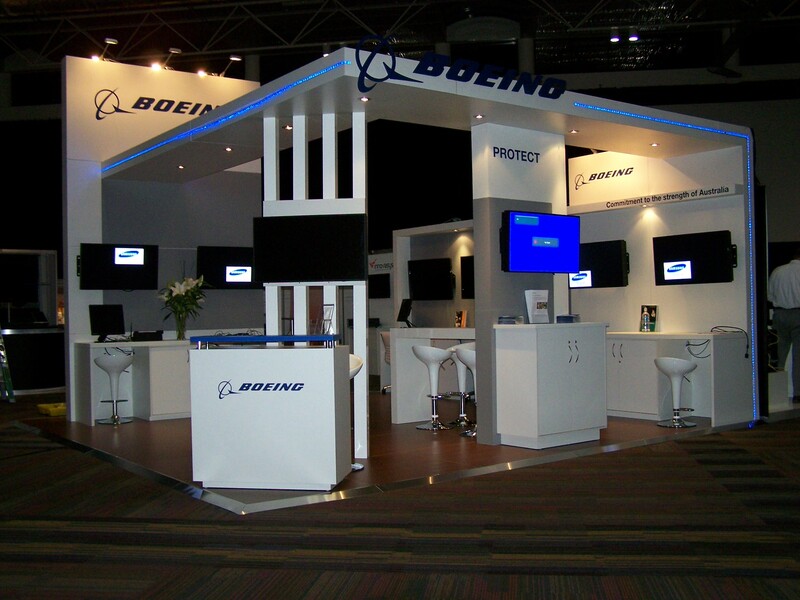 GET YOUR BRAND READY FOR TAKE OFF! 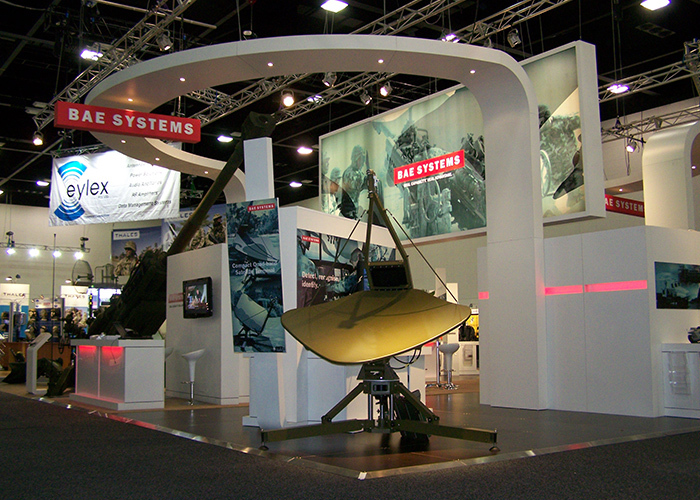 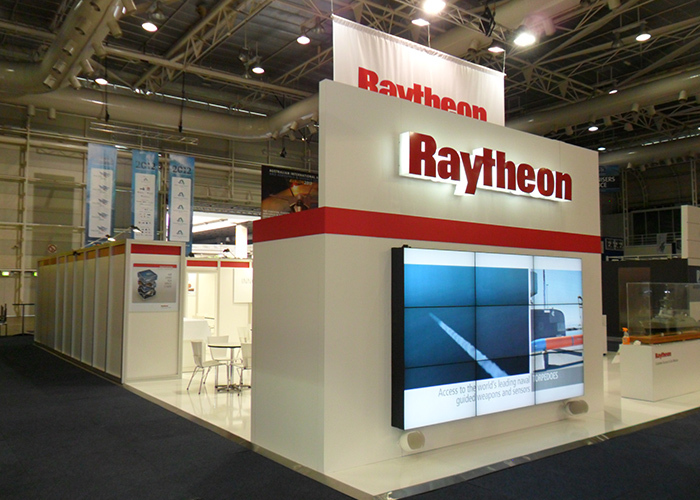 icatchers would like to invite you and your team to view a selection of our displays we have designed, manufactured and installed in collaboration with our clients across a variety of Australian Defence Conference and Exhibition projects such as Avalon Airshow, Land Forces and Pacific Maritime. 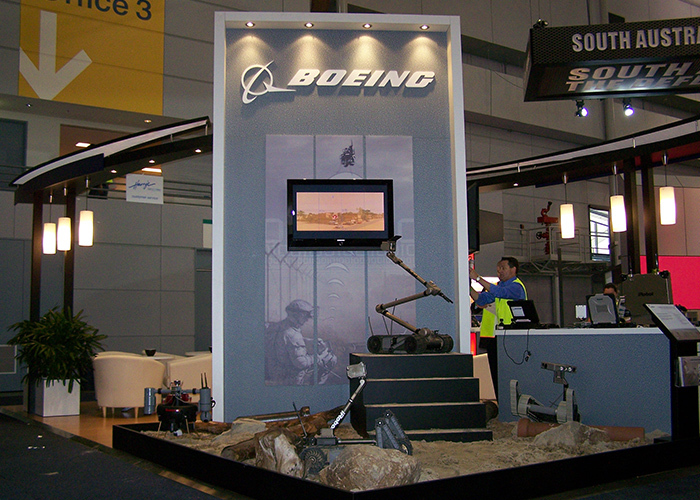 Please continue along with us on our journey through some of our most sophisticated custom built Aviation, Naval and Military displays. 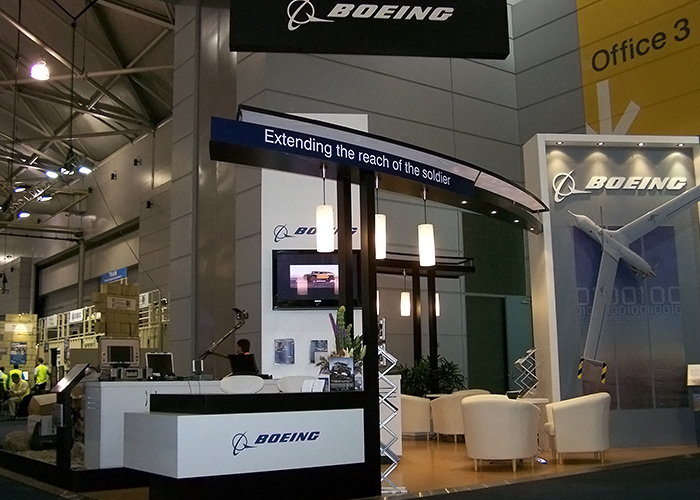 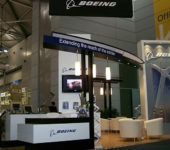 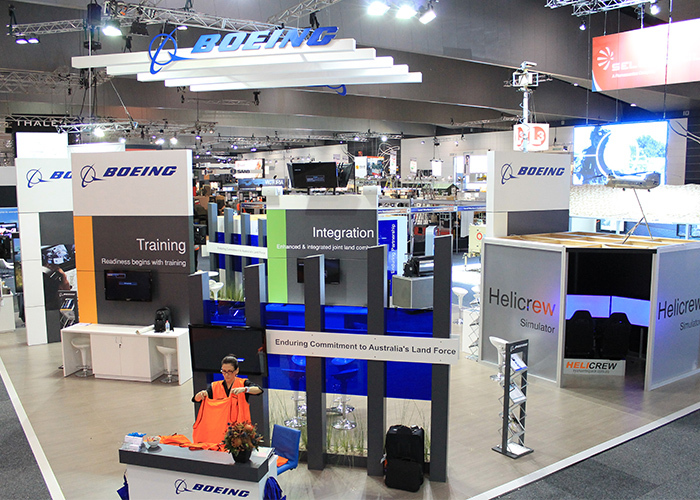 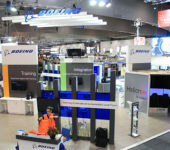 Boeing designed a high-end custom built display to detail the strength of this global brand in the Australian Aerospace industry. 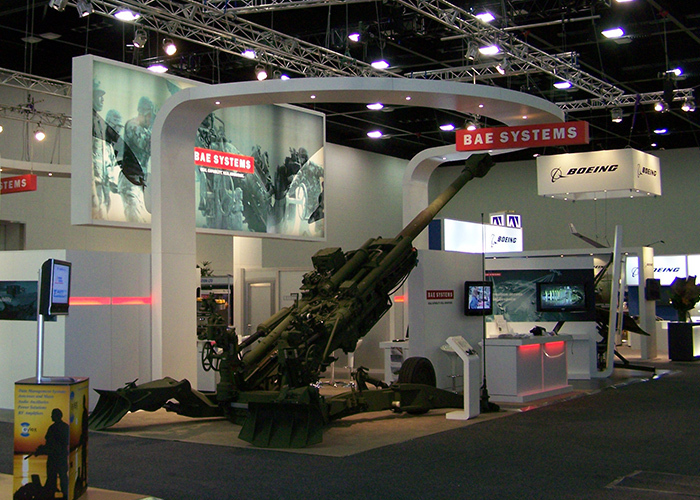 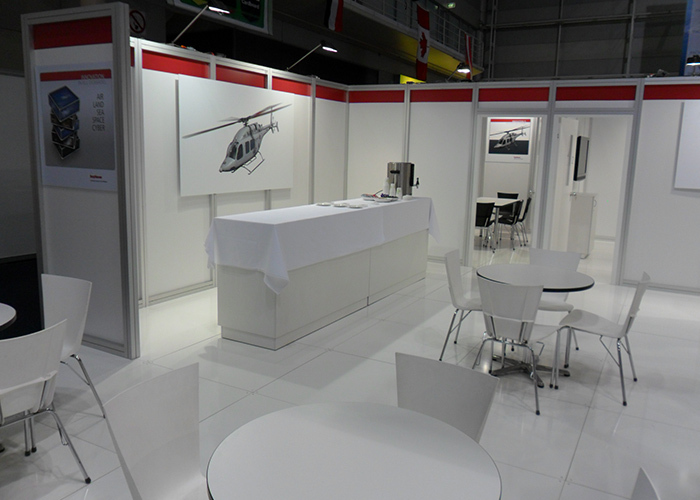 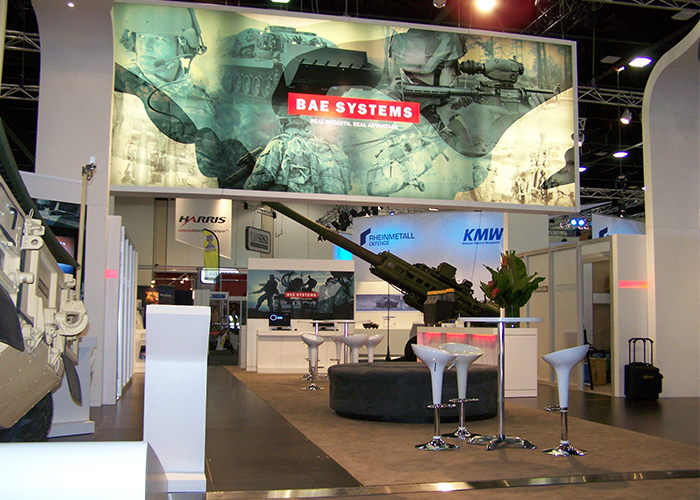 BAE featured a curved suspended ceiling and large over sized light box which allowed adequate space to showcase both small and large scale models on this military stand. 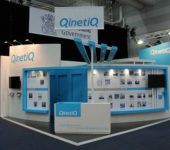 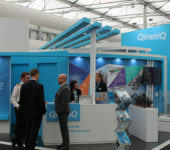 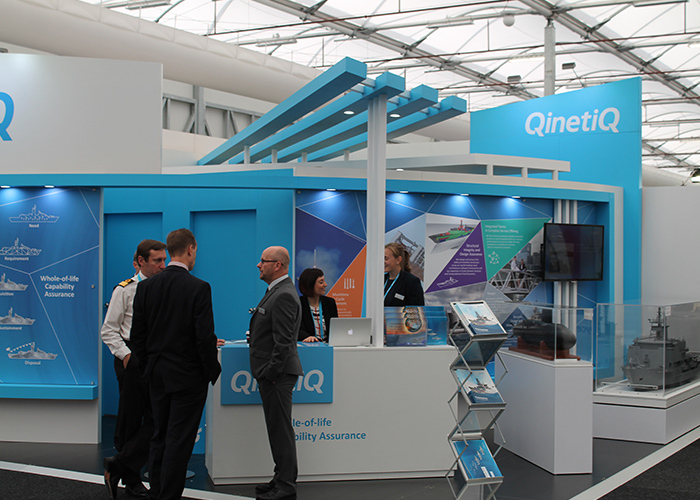 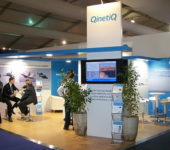 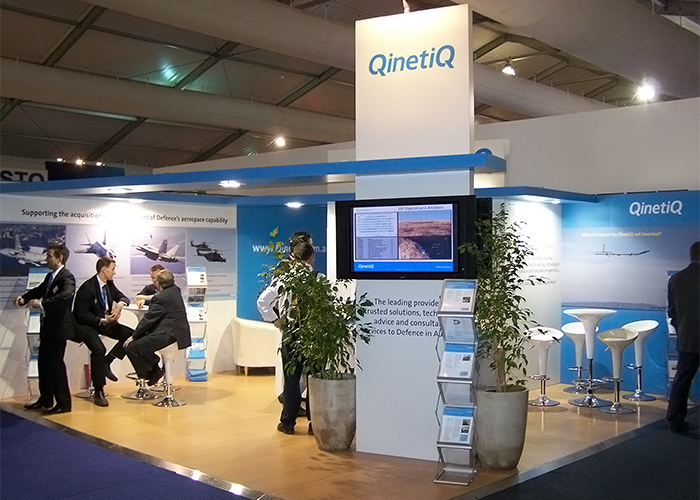 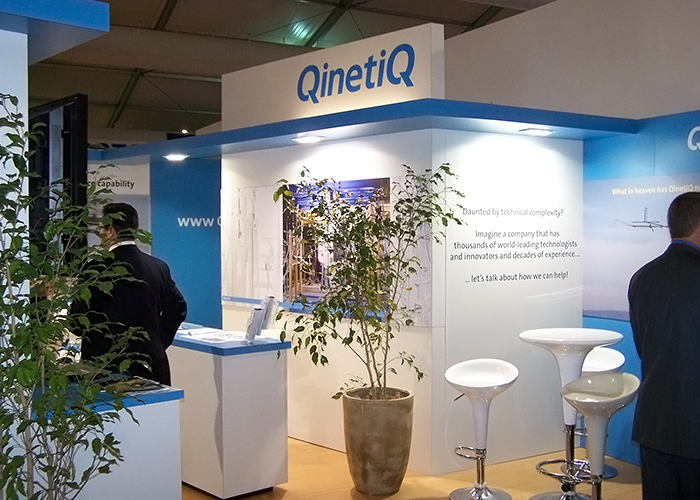 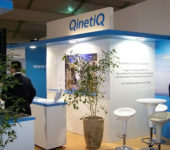 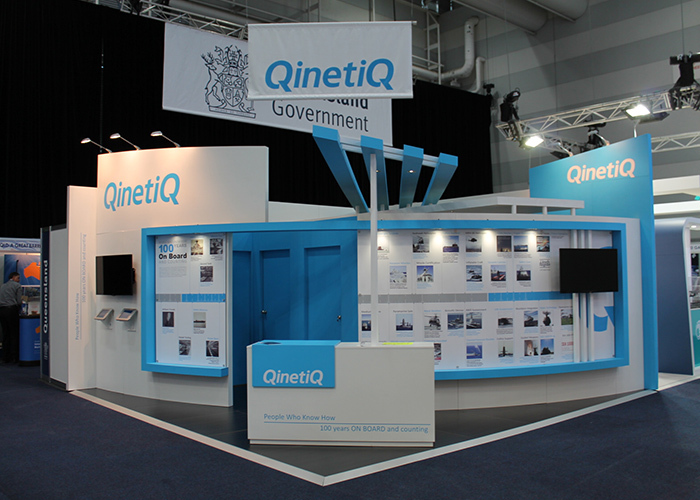 QinetiQ designed an interactive display at Pacific to attract visitors into a unique walk-through QinetiQ experience. 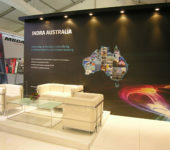 Programmed projection lighting effects were added to compliment the branding and journey through this sharp 12 x 12 custom stand. 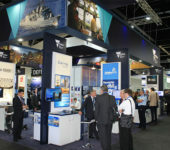 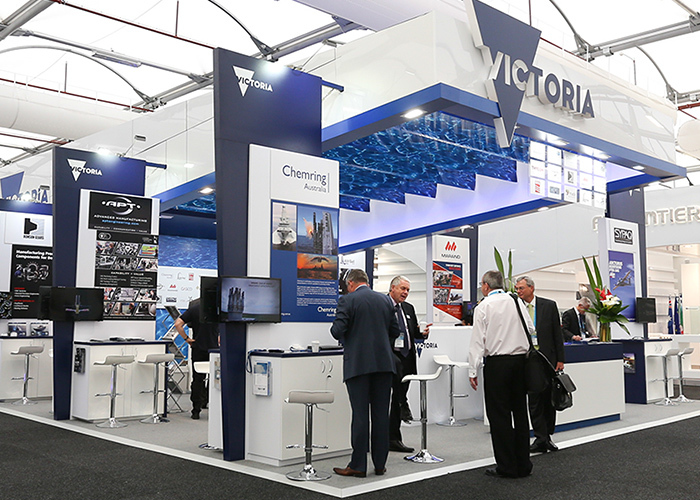 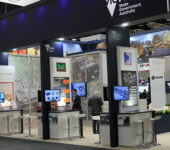 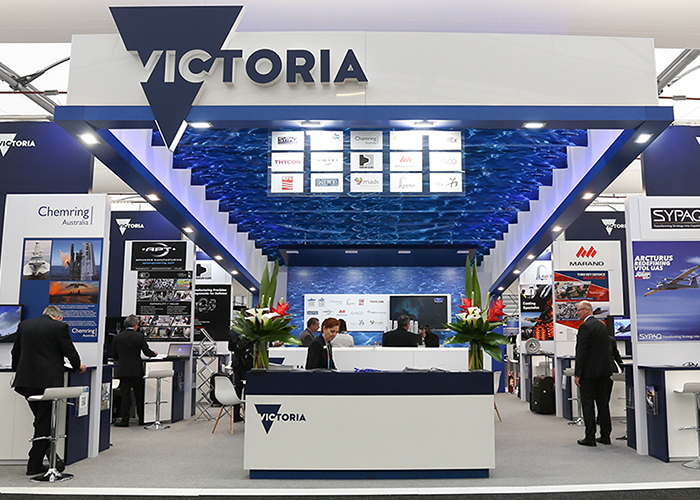 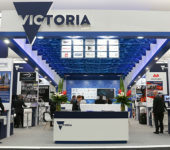 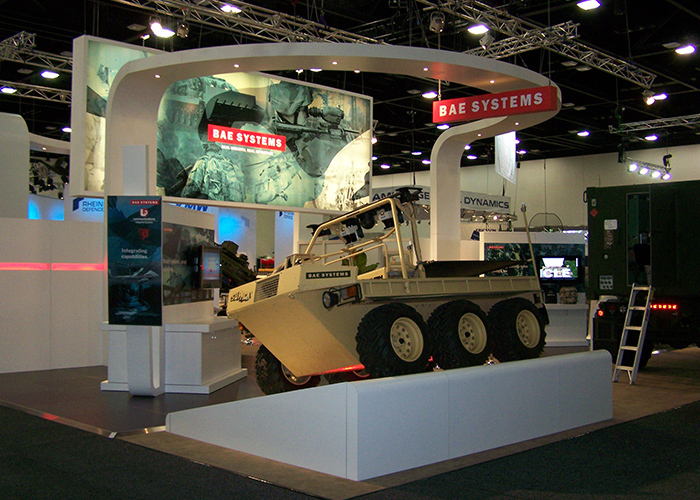 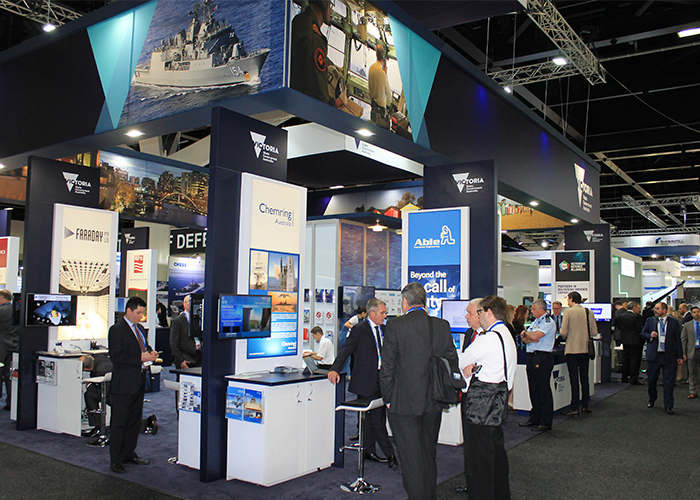 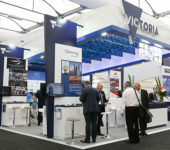 Victorian State Government designed a large diverse, modular and practical large custom display recreated to show many dimensions and configurations that reflect Victoria’s defence industry excellence complimented by strong visual signage. 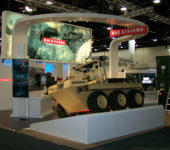 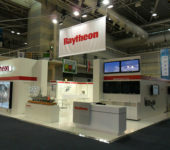 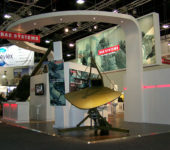 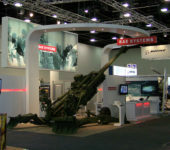 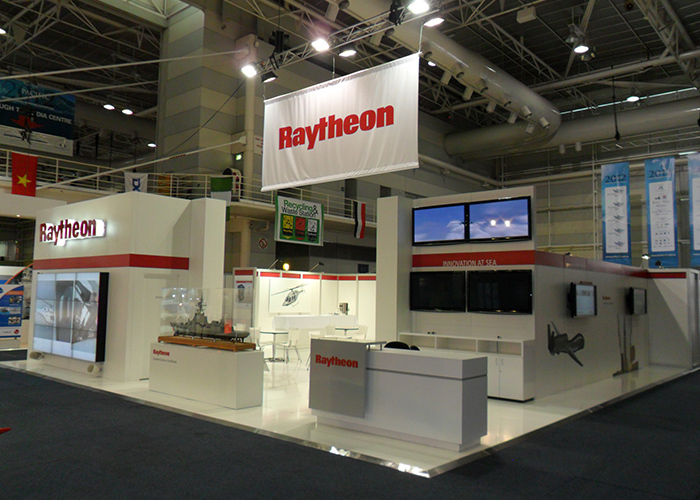 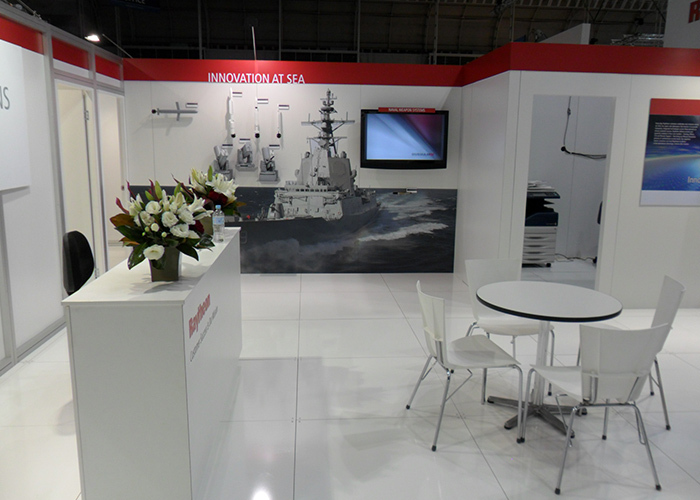 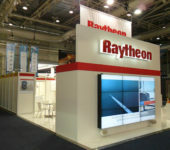 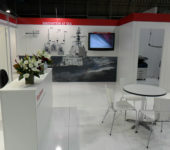 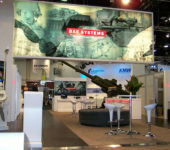 Raytheon’s designed custom booth included large models and meeting rooms all within a very open space to showcase their global brand. 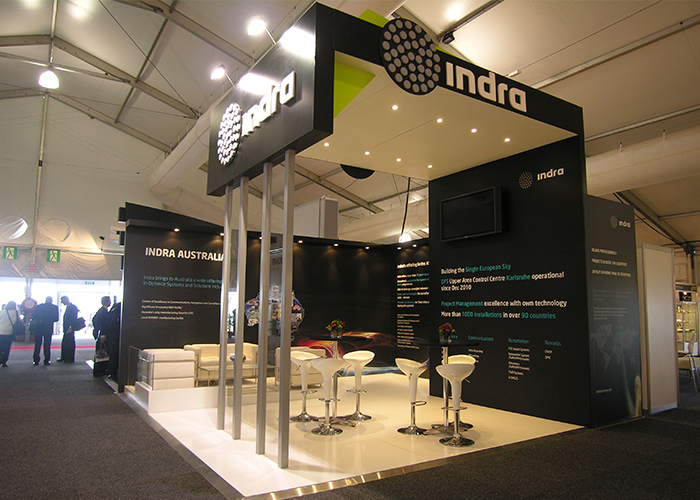 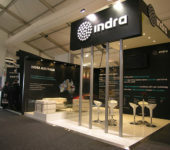 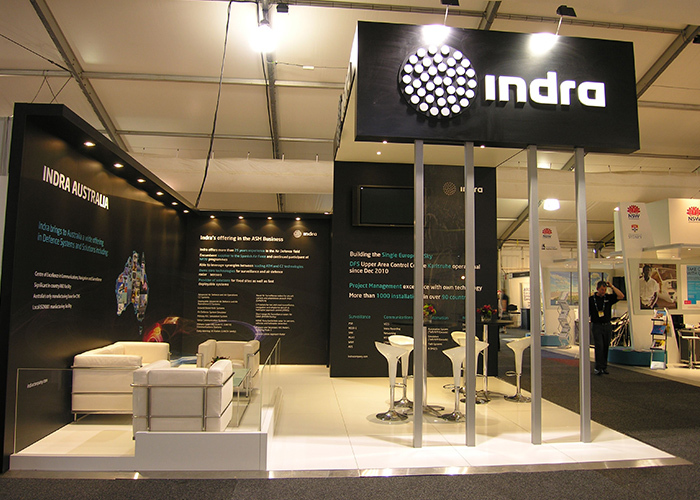 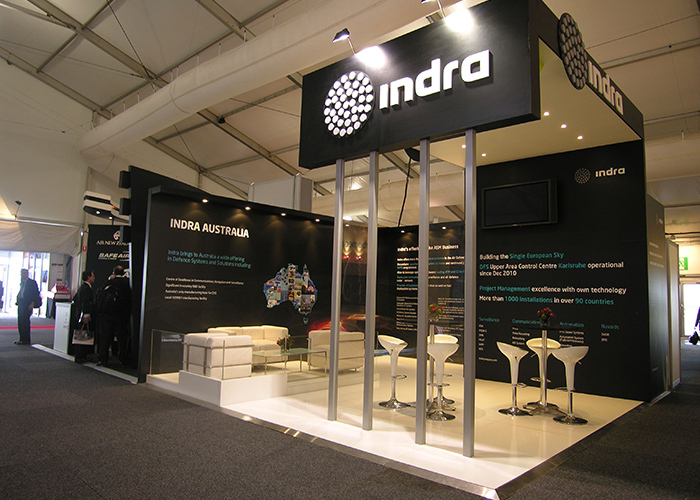 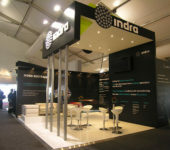 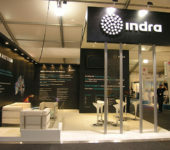 Indra’s presence at Avalon with their high end custom booth was to showcase the strength of their brand. 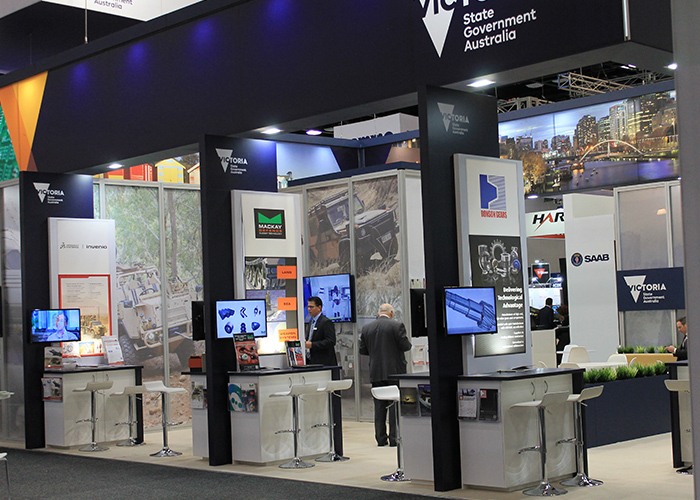 All within a 6 x 6 space. 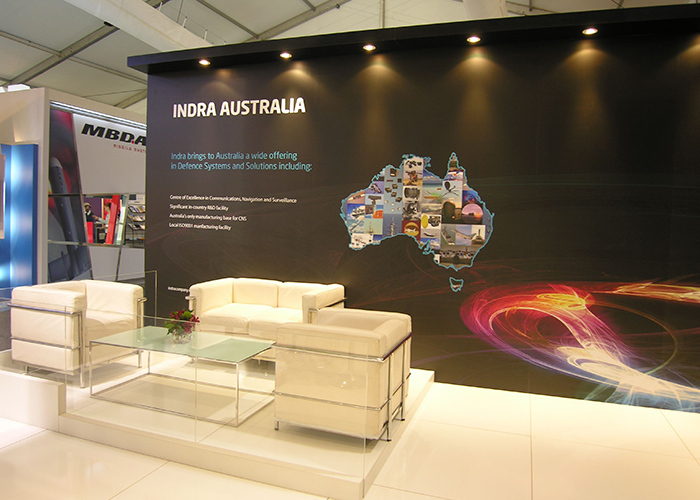 To find out more about how icatchers can help you #bespokebuildyourbrand now!